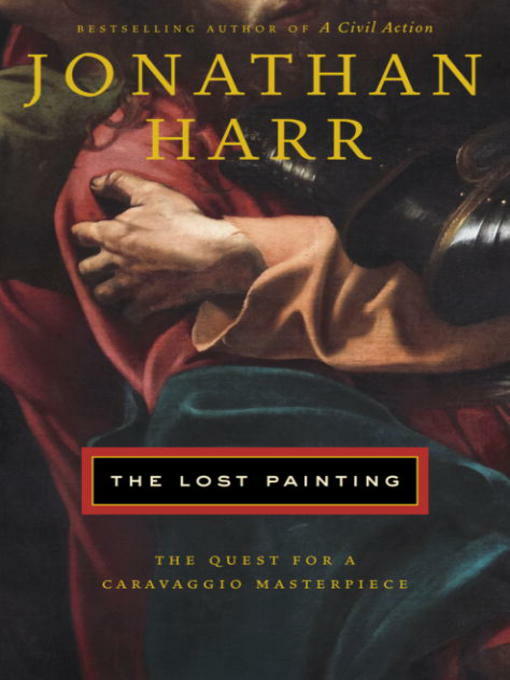 The CCR Book Club's next reading pick is Jonathan Harr's latest book, "The The Lost Painting: the quest for a Caravaggio masterpiece." The Econonist's review of the book said that "Jonathan Harr has taken the story of the lost painting, and woven from it a deeply moving narrative about history, art and taste--and about the greed, envy, covetousness and professional jealousy of people who fall prey to obsession. It is as perfect a work of narrative nonfiction as you could ever hope to read."